Nearly every major tech company has come up with their own messaging services with enhanced features and SMS is starting to look long in the tooth. But there’s hope for text messaging. 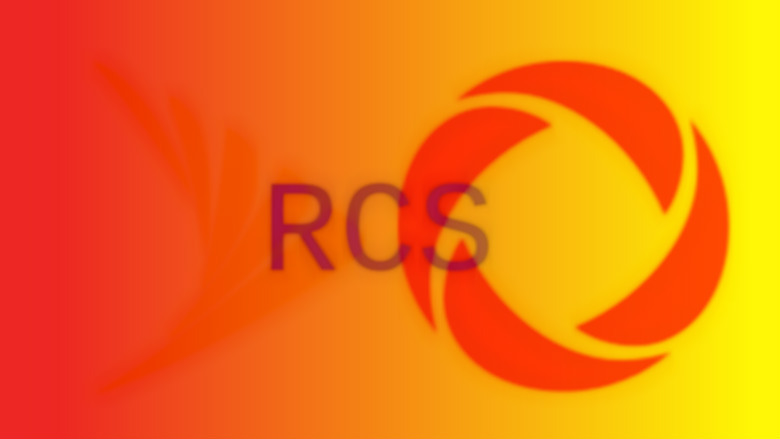 A newish standard (it was released in 2012) RCS (Rich Communication Services (RCS) with its improved media sending and improved group chat support is making its way onto Android phones and being support by carriers and according to Google’s VP of communications products. It looks like Sprint and Rogers are letting customers send RCS messages between their services. RCS became standard on all Android phones this year which is good news for Sprint customers since the carrier supports the standard. But for the service to really take off it needs support from all the major carriers so that texts sent between services work just as well as those sent on the same network. Today’s news is the first time two North American carriers are interconnected. Sprint and Rogers connect for iMessage-like RCS texting, https://www.engadget.com/2017/06/02/sprint-and-rogers-connect-for-imessage-like- (accessed June 07, 2017).